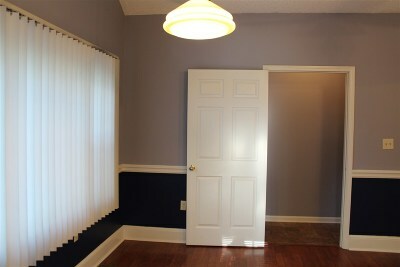 Looking for a home with some privacy? 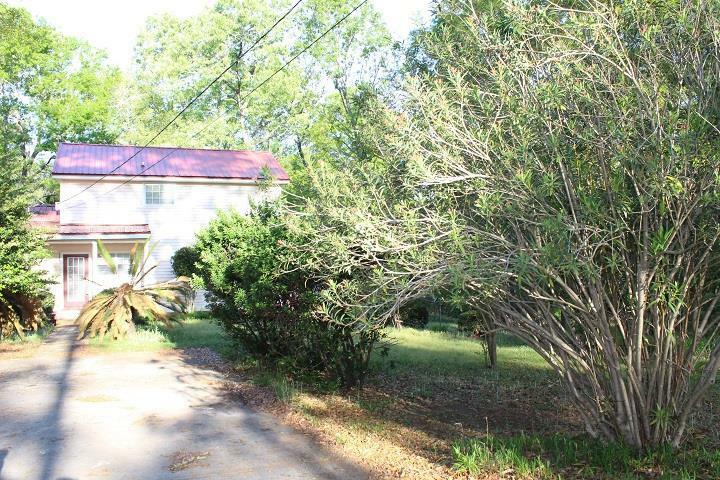 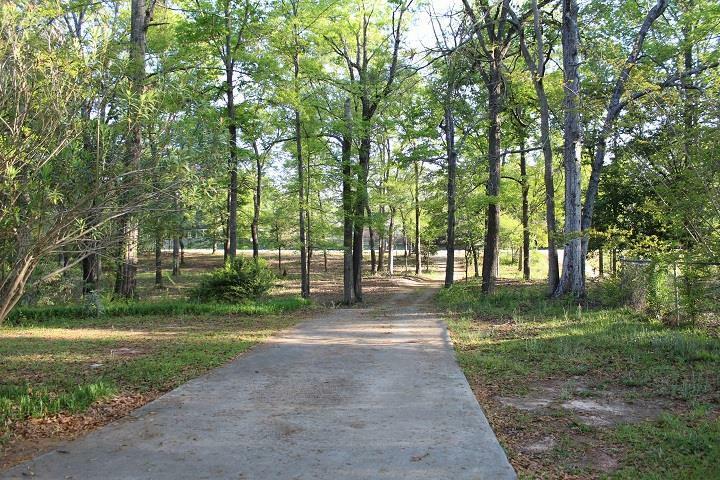 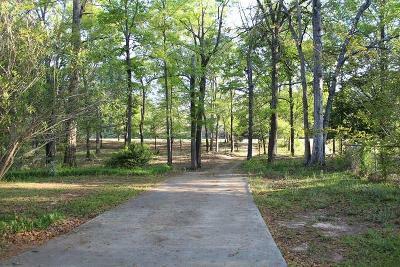 You have it here with 1.79 acres of land and it's close to shopping and interstate. 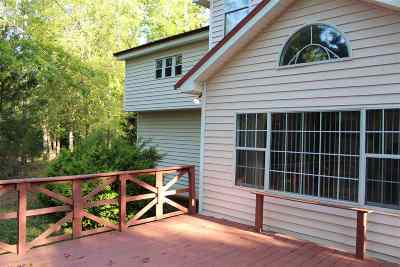 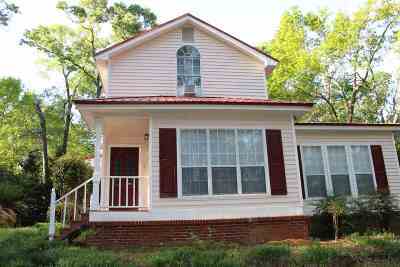 Relax on the side porch or lounge on the back deck to enjoy your peaceful surroundings. 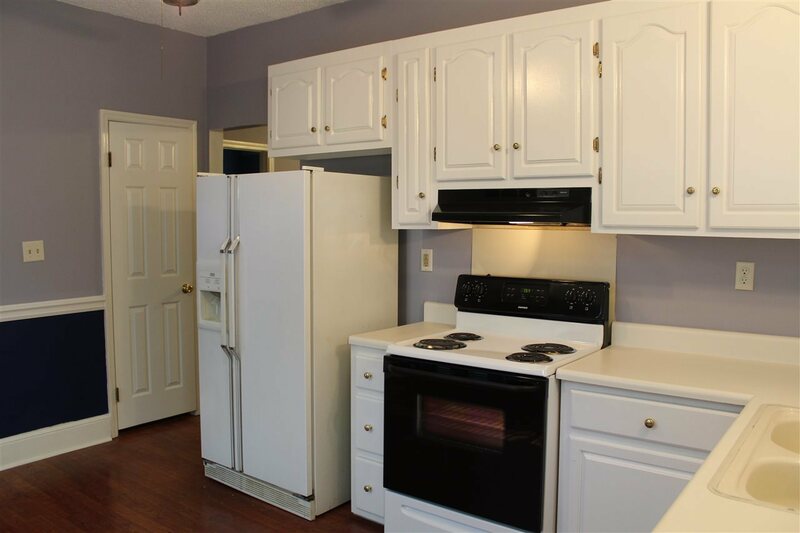 This vinyl sided home has a metal roof, laminate floors throughout, newer appliances and paint. 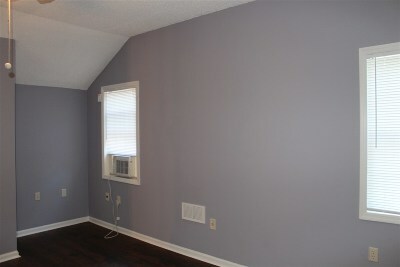 The master bedroom is down with an on-suite bath and loft area, great for office space. 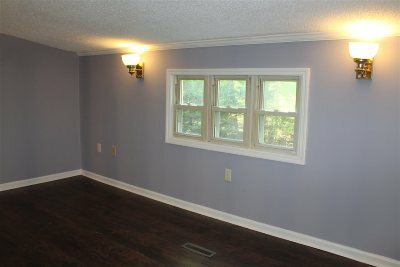 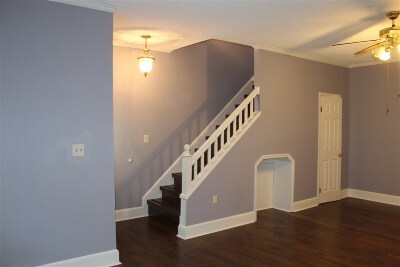 2 bedrooms and full bath located upstairs. Great home for the price! Don't miss this one.